$187.38 plus free shipping anywhere is the US. 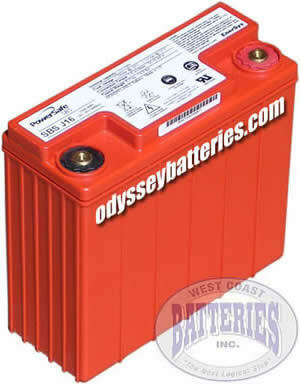 Battery Features Drycell design for mounting in any orientation and fully aerobatic use. 2 year storage life to 50% state of charge when stored at 77F (25C). 70% of rated starting power deliverd at -4F (-20C). Military grade for excellent vibration resistance and high G loading. Non-spillable US DOT and IATA class for safe shipping via Fed Ex and Ups.